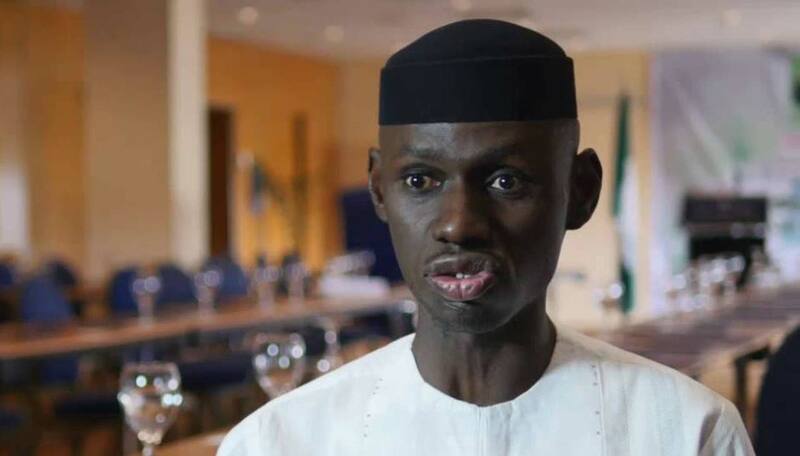 The federal government has been called out by the Former Deputy National Secretary of the All Progressives Congress, Comrade Timi Frank. Frank alleged that FG has ordered the Nigerian National Petroleum Company to raise the sum of $5billion for militants in Delta in an effort to fulfil President Muhammadu Buhari’s second term bid. The President and the Chief of Army Staff, Lt Gen Tukur Buratai was also accused of using the force to harass and intimidate the voters in Niger Delta. In a statement released and signed by Frank in Abuja on Thursday, he claimed that there is a plot to disenfranchise the people and cause dissatisfaction in the build up to the presidential elections. The activist reminded the president that the people of the Niger Delta will not forget in a hurry his open disdain and vindictive mien toward them, as evident from his sectionalism styled governance, saying the lack of Mr Presidents non-adherence to the rule of law can attest to this. “The APC makes no pretense about it’s resort to violence in the event of imminent defeat should they lose the elections. From Body bags, to Praying for rain to bring more foods for strength to fight and war songs at campaign rallies, there’s no doubt that the APC and Mr President be held directly responsible in the event of wanton destruction and loss of lives.